Vocal Lessons | Sax and Songwriting Lessons! Rock out to the sounds of your own instrumental talents. 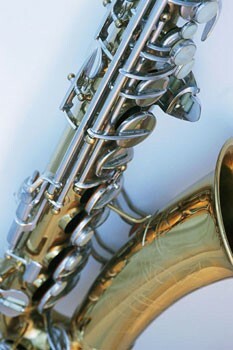 We teach you everything from piano and guitar to the Ukelele , flute, and saxophone. We even offer preschool group sessions to get your little ones started early. Our educated instructors know every style including classical, contemporary, and blues, all the away to pop, rock, soul, and jazz. Contact our instructors to schedule an appointment today. Try the Ukelele, a small Hawaiian Guitar with a big sound. Call us for more information about any of our styles. Call us in Half Moon May, California, at (650) 339-2719 for informative vocal and instrumental lessons in a fun atmosphere.